The FTC threatened "legal action" if the warranties weren't made compliant to FTC rules. Nintendo and Sony have announced that they have updated the terms of warranty for PlayStation and Nintendo hardware systems following a warning from the Federal Trade Commission over problematic, and maybe even illegal, language in their warranties. It was revealed that the FTC gave Nintendo, Sony, and Microsoft, along with three other companies, warnings about some of their warranty practices. The FTC issued 30 days to comply with the FTC's recommended changes or face "legal action." PS4 consoles were found to include problematic language in their warranties. "Nintendo builds high quality products, while also striving to exceed expectations when supporting our customers. We continuously review and refine our support policies to ensure they embody that commitment. As part of that effort, we have updated our warranty text to clarify that Nintendo provides warranty service for defects not caused by the user or by other unauthorized acts. Revised warranty terms can be found at support.nintendo.com." Nintendo's warranty previously said: "This warranty shall not apply if this product: (a) is used with products not sold or licensed by Nintendo (Including but not limited to, non-licensed game enhancement and copier devices, adapters, software, and power supplies." The updated language now reads: "This warranty shall not apply if this product has been damaged by products not sold or licensed by Nintendo (Including, but not limited to, adapters, software, and power supplies)." Sony has similarly made changes to its own warranty. Like changes made to Nintendo's warranty, Sony's updated language now specifies that its warranty does not apply "to damage caused by" use of unlicensed products or products not supplied by Sony Interactive Entertainment. Sony also changed language that suggested the removal of certain stickers that warned customers that warranties would be voided if those stickers were removed. 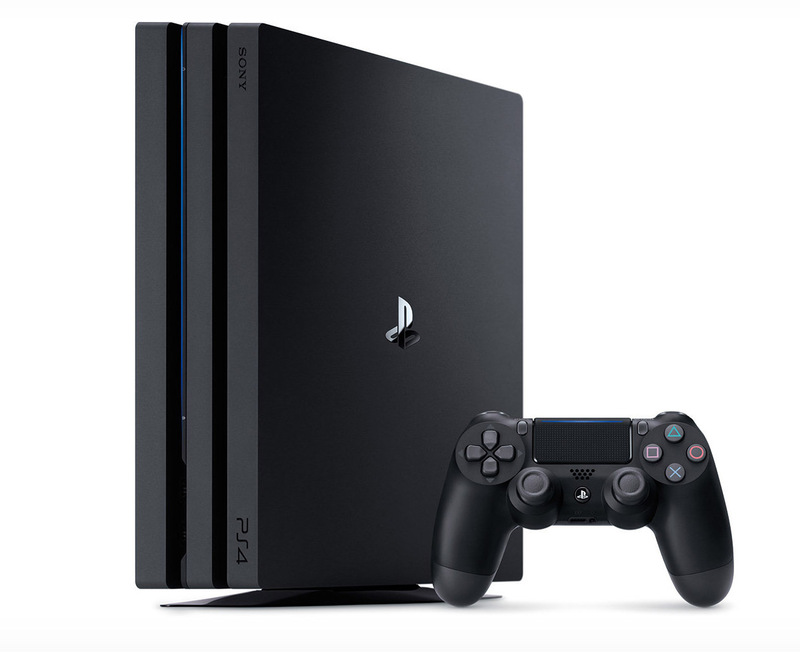 Sony now says that its warranty does not apply "to damage caused by" opening its hardware products, or damage caused by service performed by someone other than Sony Interactive Entertainment, or "SIE-authorized service provider." Microsoft was also issued a warning. The FTC warned the three game companies as a result of finding them at risk of violating the 1975 Magnuson-Moss Warranty Act which made it so that no manufacturer charting more than $5 for a product could place restrictions on the repairer of the device. Something the language in Nintendo, Sony, and Microsoft's warranty could potentially violate. We reached out to Microsoft for comment about its own warranty, but the company declined to comment at the time. 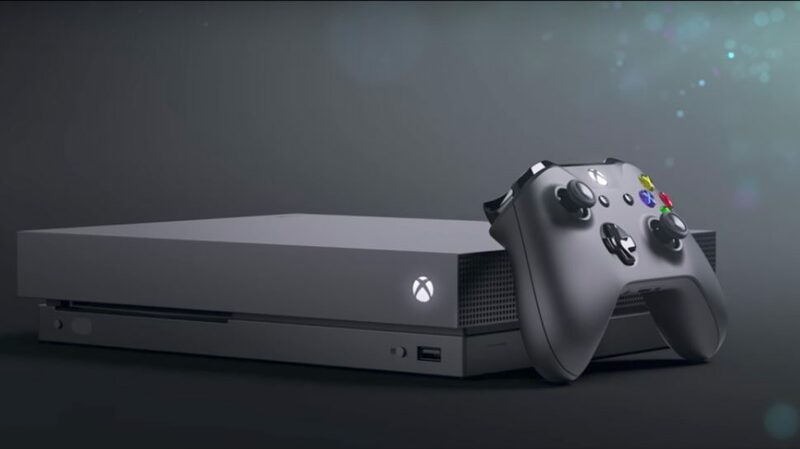 Tagged with Microsoft,	News,	Nintendo,	Nintendo Switch,	PlayStation 4,	Sony,	Xbox One.